This is good news for All Npower beneficiaries who have been waiting for the collection of their devices, as earlier promised by the Federal Government of Nigeria. It is no longer news that the FG has paid for devices which she promised Npower beneficiaries and all beneficiaries are just waiting to have those devices in their hand. Today's article is going to give you knowledge about Npower device collection dates and venues 2017 across Nigeria. For you to be among the batch to collect your selected device, you must first have been verified in your Npower portal (nvpn.npower.gov.ng). 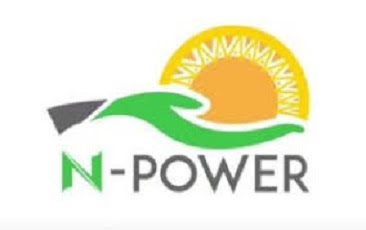 The devices are in batches, and for Now devices will be distributed to Batch A (Candidates who selected their devices between the month of March and April) beneficiaries who have been verified on the NPower portal. N-Power Devices has landed in the country. The organizers of the npower programme are pleased to announce to all 2016 beneficiaries that the first batch of Afrione devices of the N-power scheme has been delivered for collection. Below is the expected delivery date of the Electronic Devices according to the N-Power official channel.